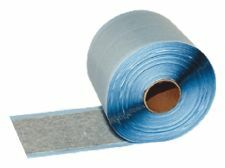 Bituminous, self-adhesive tape with aluminium foil layer for sealing edges of waterproofing system based on AquaThene® sheet membranes. 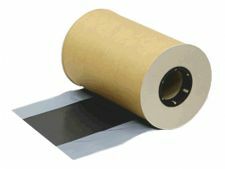 Bituminous, double-sided self-adhesive tape for sealing and fixing. 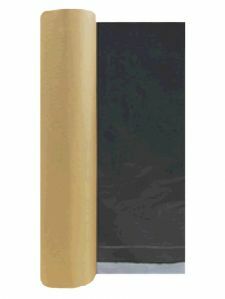 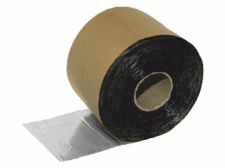 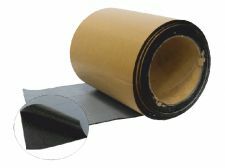 Bituminous, self-adhesive sealing corner tape with vulcanizing strips. 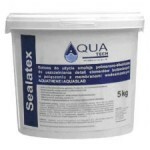 Repair and sealing compound for sealing details of construction elements and ends of AquaThene® waterproofing. 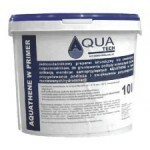 Primer for subsequent waterproofing AquaThene® sheet membran for use from -5oC to +30oC.